This month alone, four industry experts have or will release their latest books just in time to prep for the new year. It’s never too early to get a head start, so read on to find the perfect Fall book to make the rest of your 2018 and beyond a success. Jay Acunzo is a leading keynote speaker, podcaster and founder of Unthinkable Media who challenges professionals to break from conventional wisdom and best practices in order to help them deliver greater results for their companies. 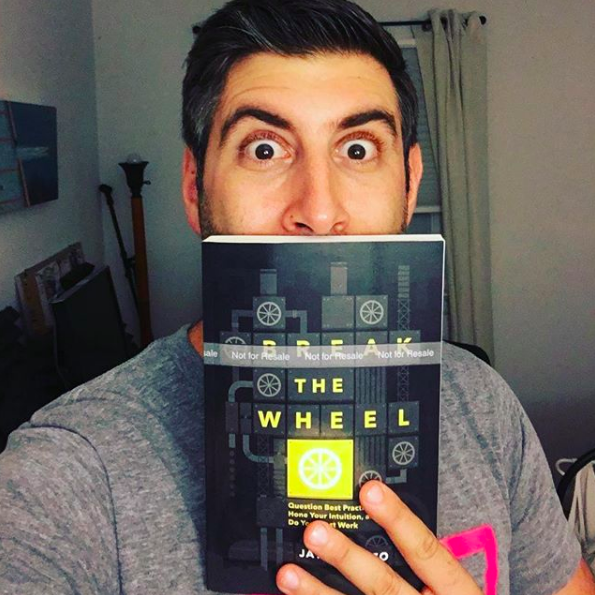 His new book, “Break the Wheel,” features real-world stories that revolve around how to think outside the box by challenging conventional thinking, creating internal best practices and differentiating your brand. 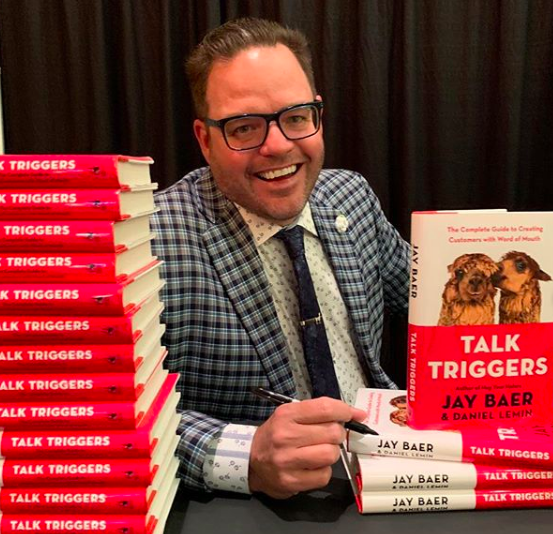 If you’re looking to bank in on word-of-mouth marketing and/or peer reviews in 2019, this book by co-authors Jay Baer, Keynote Speaker and Founder of Convince & Convert, and Daniel Lemin, Co-Founder of Selectivor and Professional Speaker, is for you. Delivering experiences that get your customers raving about your brand is essential in today’s marketing world. In fact, Demand Gen Report’s own research shows that 65% B2B buyers say reviews are “very important” when they evaluate potential purchases. “Talk Triggers” features proprietary research on why and how customers talk, success stories on how 30+ B2B and B2C companies surprise and delight their customers, how to be a talk trigger, five types of talk triggers and a six-step process for creating talk triggers. Sales representatives and marketers are sure to find many “golden nuggets” within Pam Didner’s new book (which is available on pre-order right now). 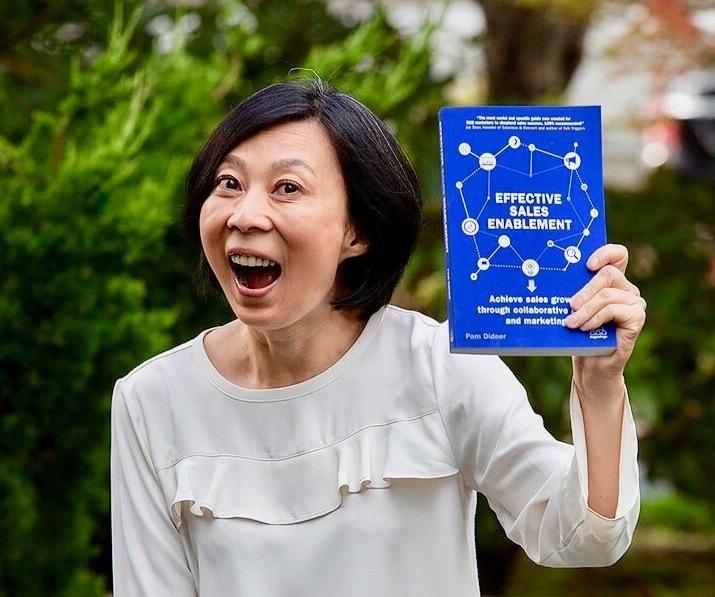 Didner is an author, speaker and B2B marketing consultant that believes “marketing is the hidden sales force and sales is another marketing channel.” Her latest book shares insights into the development and evolution of sales enablement, revealing how sales has been transformed by martech. Inside, you’ll find case studies from companies such as Google, Cisco and Salesforce to help you better bridge the gap between marketing and sales — something many B2B companies struggle with today. “Effective Sales Enablement” goes on sale on October 28, 2018.